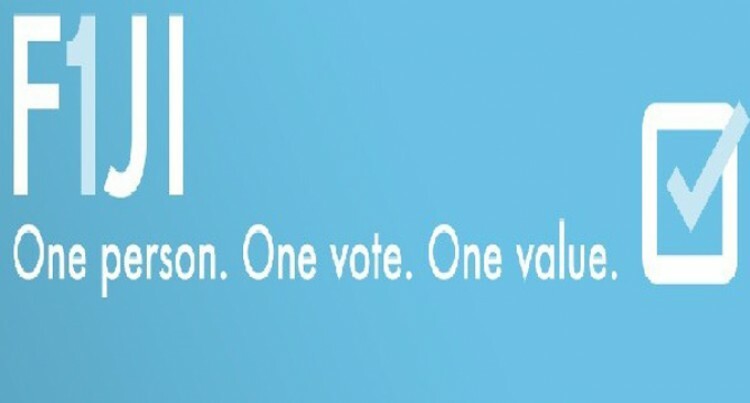 The Fijian Elections Office yesterday clarified their role towards the Electoral Commission. Supervisor of Elections Mohammed Saneem, while making submissions on the Multi-National Observer Group and the Electoral Commission report before the Standing Committee on Justice, Law and Human Rights, said their role was to provide secretarial services to the commission. He said this included funding, allowances, travelling and meeting allowances, and other administrative requirements. Mr Saneem said for the past two years they had considered all request and requirements put forward by the commission. “The Electoral Commission doesn’t sit on a daily basis but ad hock and they don’t require a large number of staff. The key functions of the Fijian Elections Office is to record minutes, carry out administrative functions such as organising transport, accommodation, meals, tea and meeting preparation requirements,” he said. Mr Saneem said during the 2014 General Elections, the commission did not provide any fixed calendars of their sittings as expected because of immense task at hand. This was the same for 2015 and 2016. This meant that they did ad hock sittings and required emergency arrangements to be made. He said as a matter of good practice the office submitted quarterly reports to the commission based on its strategic plans. Mr Saneem said their strategic plan for the year 2015-2019 consisted of their comprehensive calendar outlining all their activities for the next two to three years. He said while working on the strategic plan they ensured there was transparency between them and the Electoral Commission; there were timelines in which they had to submit reports to the Commission before they got approval. Mr Saneem said this included the draft and provisional polling venues for the next elections. He said the entire electoral process was the commission’s responsibility. However, the work had to be administered by the Supervisor of Elections and to update the commission on electoral matters. “In 2014 some commissioners recorded as many 126 attendances, they were provided with meals and transportation and also accommodation,” Mr Saneem said. He said the Electoral Commission was required to submit an annual report to the President and Parliament concerning the operations of the commission. For 2014 it was submitted on May 1, 2015. The report was available on the Fijian Elections Office website. Mr Saneem said under the law the Supervisor of Elections and commission were required to submit a joint post elections report. The joint report between the Supervisor of Elections and Electoral Commission was also tabled before the Standing Committee yesterday. Mr Saneem said the report provided detailed operations of both the organisations to conduct the 2014 polls.